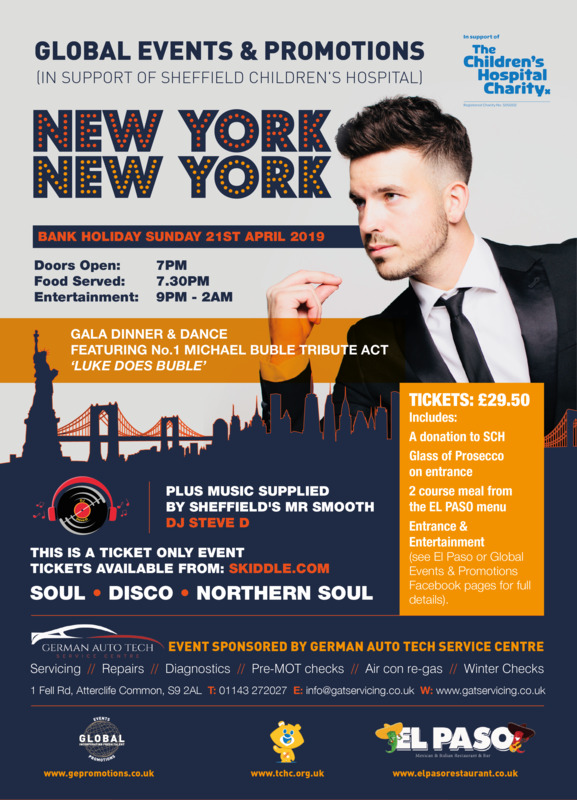 Luke is a leading Michael Bublé Tribute Act, considered by many as the very best substitute for the real thing. Luke is currently touring the UK and abroad, wowing audiences with his almost identical vocals and smooth persona. THIS IS A TICKET ONLY EVENT AND TICKETS ARE LIMITED SO GRAB YOURS NOW!